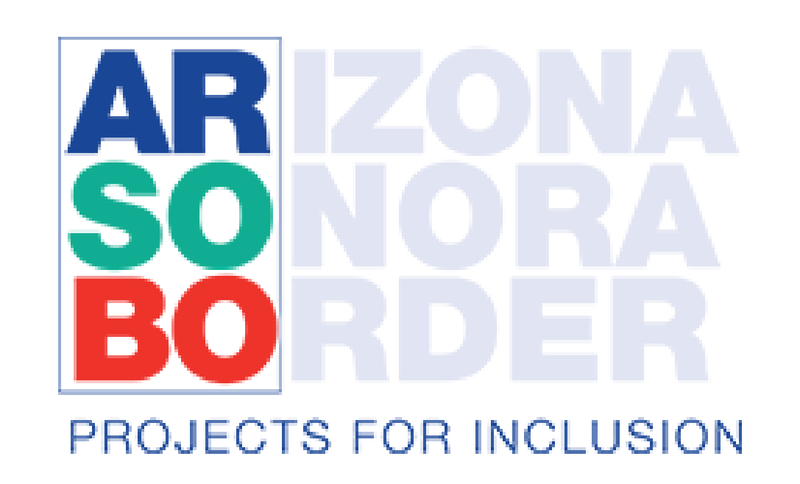 People with disabilities in Arizona comprise a population that is growing, aging, and becoming increasingly diverse. This statewide project has three major objectives: identify issues related to effective late life transitions for aging caregivers of adults with developmental disabilities (DD); promote effective late life transitions for adults with DD; and improve aging-related and end-of-life care for people with DD. Data and input will be collected from aging caregivers/family members, people with DD, service providers, advocacy groups and agencies, and health care providers. The outcomes will be an increased understanding of the needs of aging caregivers and people with DD and the strategies they utilize to plan for their future; the development of appropriate educational materials/training for service providers and families; and the promotion of effective transitional planning policies and end of life care for individuals with DD in Arizona. A pilot survey was implemented with family physicians based on existing knowledge and evidence about end of life care for persons with DD. This will inform a research project on end of life and palliative care from the perspectives of health care providers, caregivers, and individuals with DD. Visit the Aging and End of Life page. The OCAT was implemented in 2007 to explore the barriers to effective late-life transitions for older caregivers who were providing direct care and support for a family member with DD. This study is important because of the growing number of older adults as well as the increasing life expectancy for persons with a developmental disability. The changing demographics impact the demand for and types of individual, community, and in-home supports necessary for caregivers and persons with DD. 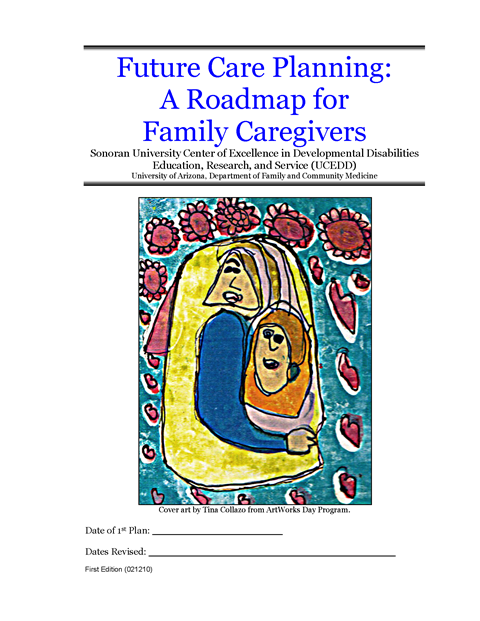 As a result of this study, we created a caregiving resource for families, Future Care Planning: A Roadmap for Family Caregivers, both as a manual and an accompanying webmodule. Visit the Older Caregivers and Transitions Study (OCAT) page. Based on what we learned from our OCAT study and from input from administrations within the AZ Division of Developmental Disabilities (DDD), the research staff designed a follow-up project involving DDD support coordinators. During the summer of 2008, an online survey was disseminated to all support coordinators statewide through DDD. 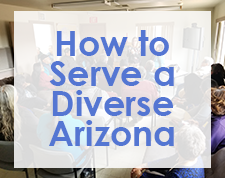 This survey translated some of the lessons learned and explored the important role of support coordinators throughout Arizona. Visit the Support Coordination and Late-life Transitions page.